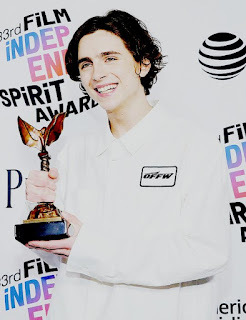 Theatre of Zen: Spirit Awards and Oscar Weekend Report on Timothée Chalamet! 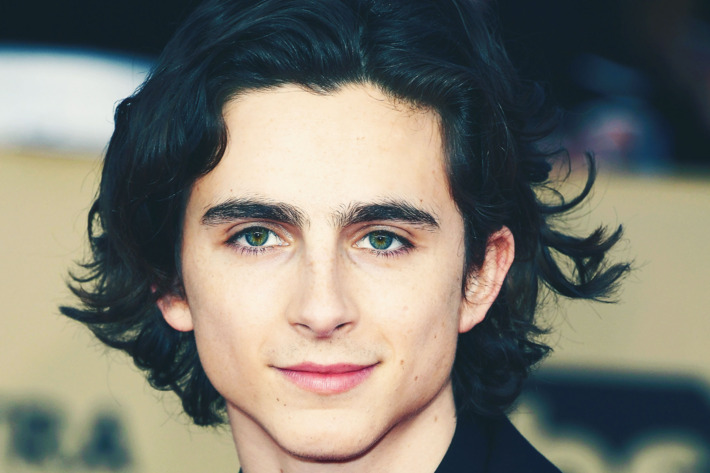 Spirit Awards and Oscar Weekend Report on Timothée Chalamet! I am so glad my mind is still intact after the last five months of this insane Oscar season. Until I saw Timothée Chalamet in Call Me By Your Name in late November, I was going into this awards season with no horse in the race. But dammit, this kid messed up everything, and I put a lot of emotional investment into seeing him being properly rewarded. 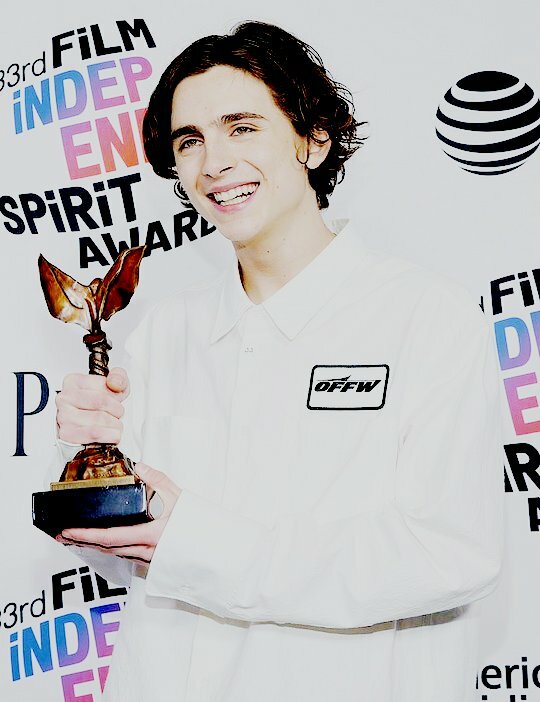 As the entire awards industry would see to it, Timothée lost all the awards to Gary Oldman, except for one, the Film Independent Spirit Award (where Gary wasn't nominated) which he won this past Saturday. 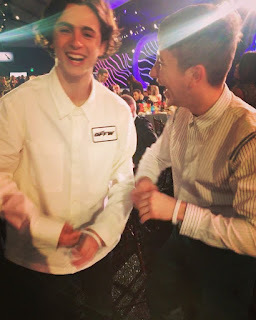 And speaking of that award, I was working at the event and I engaged with Timothée twice as he arrived to the event, and when he left. I was in charge of handing out a white wrist bands to all the nominees. I cannot even begin to tell you how many celebrities I spoke with, and personally placed in their hand a white wrist band. All I can say is that when you are in the capacity of working at an entertainment industry event, you are there to work, not socialize with celebrities, do not initiate deep discussions them, and certainly do not ask for selfies or autographs. To do so would put you in jeopardy of being removed from the premises and not be allowed to work the event again. So regardless of seeing Chadwick Boseman (Mr. Black Panther) a mere 3 feet from me, you can't pester or bother them, just be professional, and courteous with a smile. As the universe would have it, I was assigned this position out of over a dozen I could have been chosen for, and this particular duty literally placed me and a few other volunteers in the prime position to meet celebrities, for however fleeting the moment would be. Timothée was one of the last celebrities to arrive about 40 minutes before the show started. As usual, he stopped by the fan section to sign autographs, and as he came into the security tent, I stood in my position to give him his nominee wrist band. He was about to go down another security aisle where he would not be able to get a wrist band, so I had to quickly follow him and I said, 'Timothée, here is your nominee wrist band", and he turned around to face me, and the light from the sun entering the tent made his eyes look neon green at that very moment, and he took it from me and said, 'Ok cool, thanks a lot'. A very quick interaction, but still a mind-blowing fan moment where I was in a professional capacity doing my job. As volunteers, we have too much work and prep work to do so we were not allowed to attend/watch the show. I think over those two days, I probably racked up 10 miles of walking if I had my fitbit with me. When the security station was dismantled when the show started, I went on break. I kept up with the show by reading the #SpiritAwards live tweets. One thing that's really cool about working behind the scenes of an awards show is that you see so many celebrities just mulling around. And a lot of them are people whose work I really enjoy. Some going to the restroom, some smoking a cigarette, others drinking cocktails and just talking and chilling out... all while the show is going on. It was surreal watching all this unfold, and again, I never got the desire to interact with any of the stars because it's not permitted. If they asked me a question, I could definitely answer the question or find someone who could help them. But other than that, as the show was winding down, we got back into position at the exit where all the celebrities would go through to get to their chauffeured cars. We were handing out The Hollywood Reporter and Variety Oscar issues and most would happily take them. 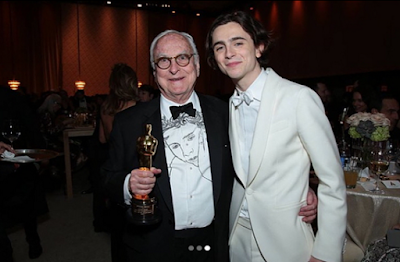 About 5 minutes after the show ended (just minutes before Timothée won his Lead Actor award), I thought of the idea to just capture a short video of him leaving the tent area with me saying congratulations to him. And just as I thought of that, I saw him bouncing towards the exit area and that's when I pulled out my phone, being as discrete as possible, and when he was passing by me, I said 'Congratulations Timmy', and he said, 'Thank you very much, I appreciate it'. See video link below. Well, as I knew deep, deep, deep down in my gut, the Academy was not going to give Timmy his Oscar. They don't like to take risks because they have a brand to protect, and they only want to make certain kinds of histories when it benefits them. A 22 year old white boy winning Best Actor is not as historic for them at this moment, as a first black director winner (who the hell knows when that will ever happen), or the first female cinematographer winner. All the prognosticators knew the Academy too well to go against their establish bias and they didn't waste time predicting Timothée. While they all believed that Timmy "should win", they knew all the cards were stacked up against him because he's just too goddamn young to receive the highest honor in the entertainment industry in his first starring role, where a man who could be his father have been in line longer that Timmy's been alive to receive his Oscar. Again, the Academy with their favoritism and lust for the flesh of women under 30 don't count, they give Oscars to them like passing out candy and as young as 9 (Tatum O'Neal). But for males, you have to be over 30, with the exception of Adrien Brody who got his Oscar at 29. 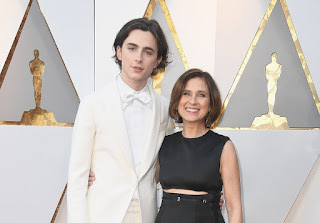 Timothée is a kid/boy as far as Oscar voters are concerned (he just turned 22), and when he was asked about Timothée, newly anointed Oscar winner Gary Oldman gave a flustered salty response and dropped the 'K' word regarding Timmy too. LOL! I guess Gary couldn't wait to let his guard down now that he secured his precious. BTW, the Oscars telecast suffered its lowest ratings in 4 years. Ha! 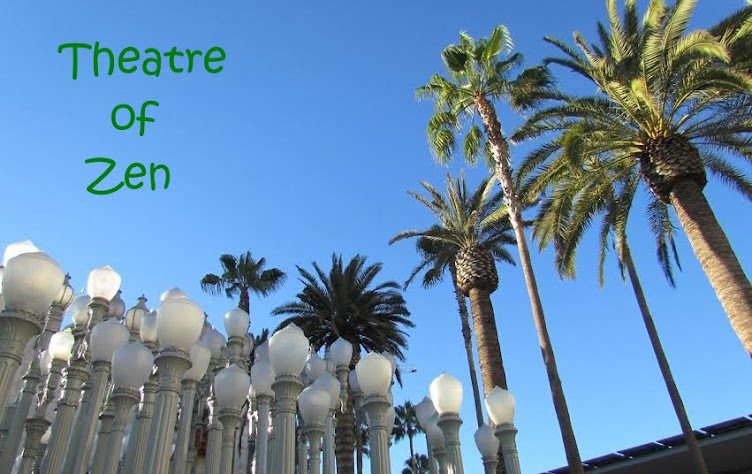 Spirit Awards and Oscar Weekend - Last Stop!